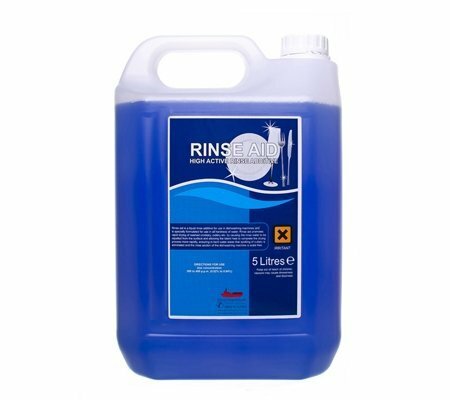 For use on all catering equipment including kettles, coffee machines and boilers, easily dissolving limescale in minutes! 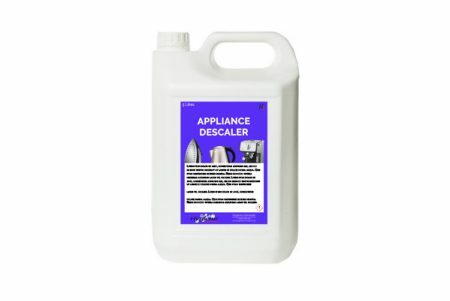 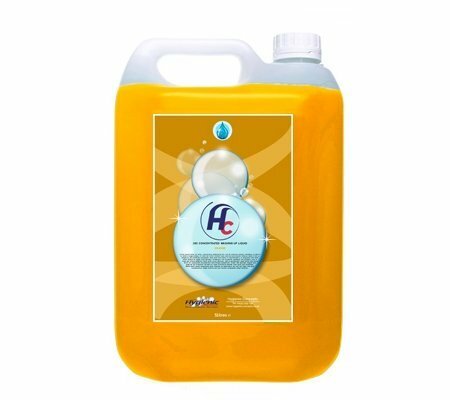 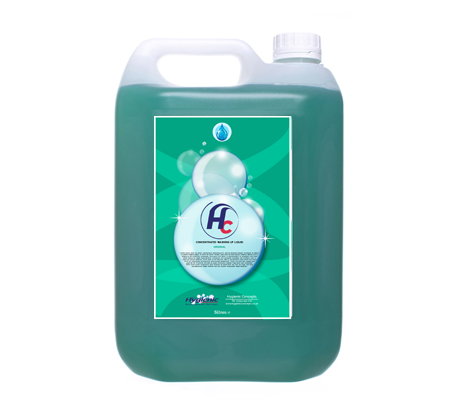 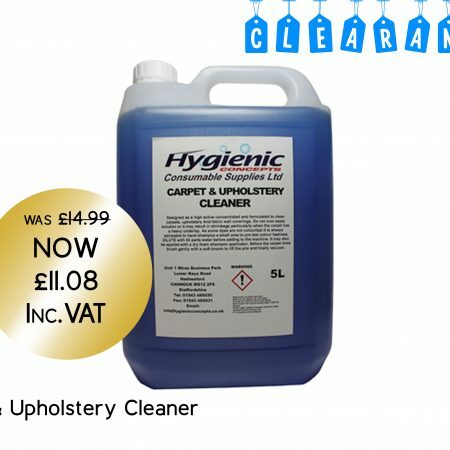 Appliance descaler is a clear liquid with a low odour. This descaler dissolves limescale in minutes and is safe to use on all catering equipment.